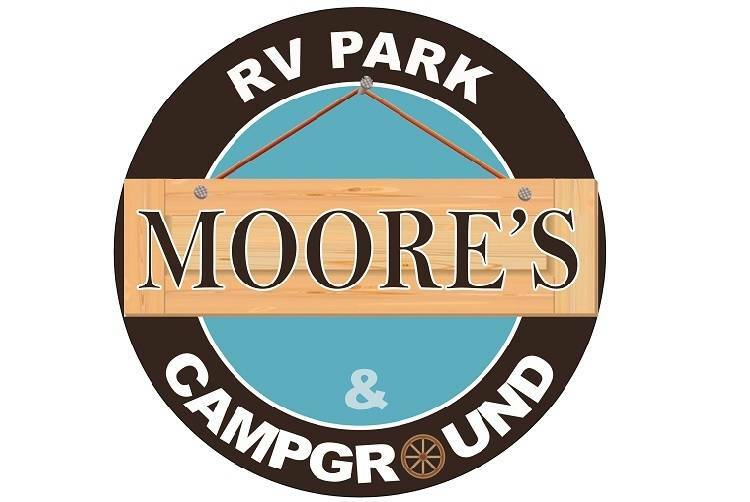 Moore's RV Park & Campground has all the amenities you will need to enjoy your stay in the Four Corners area. 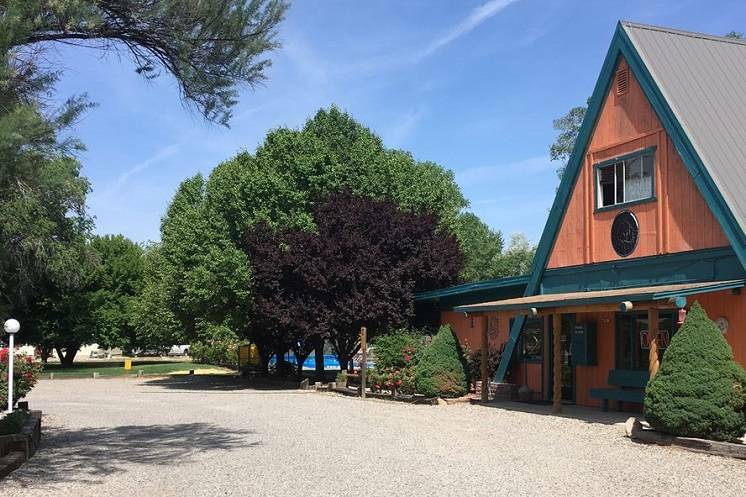 Moore's RV offers easy pull through, full hook-up RV sites, cabins, tent sites and free WiFi. While you are visiting you can also enjoy a picnic in their shaded picnic areas, swimming in the seasonal swimming pool, or just relax and enjoy the view of the beautiful rose garden. Rates per night for two people. Rates per week for two people. Rates per month for two people. All rates are for two people, additional charges apply based on the number of people.